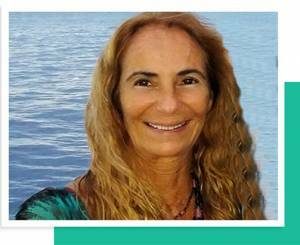 I am Josie Maltese, your Maui wedding planner, consultant, coordinator, and Maui wedding photographer. 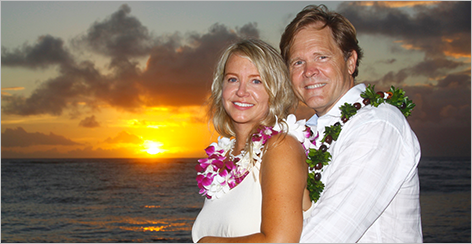 I have been in Hawaii since 1986 working in the wedding industry as a wedding consultant/planner. It has been a very rewarding and exciting business to be in. I really enjoy assisting couples in choosing the best minister for their beach wedding location. 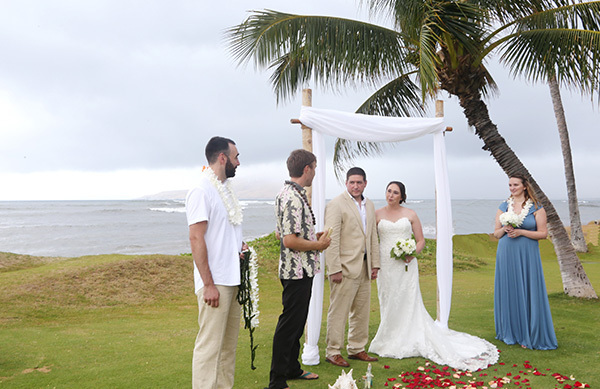 Also knowing so many other wedding professionals,it is easy to advise them on choosing a musician that can enhance the ceremony as they are serenaded by the sound of a Hawaiian ukulele player, vocals of the islands, or a soft sound of the harp that blends in with the breeze, and calming feeling of the ocean coming up on the shore. I have been a photographer and also a wedding videographer, which adds to my good choice of lighting, composition and direction. I also specialize in Romantic, Playful and Creative Wedding Photography and Sunset Images. I want to make sure that you take home wedding pictures that bring you back to moments of your ceremony so you feel those feelings again. It is always a sincere, joyous and heartfelt experience that should be remembered throughout your married life together. 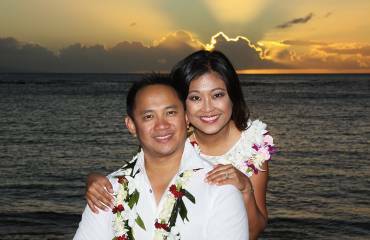 I will work with couples to create their Romantic Hawaiian Style Beach Wedding or Vow Renewal. 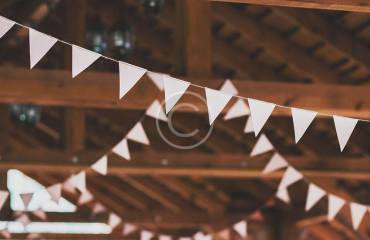 Also available are Garden Weddings or private location weddings. 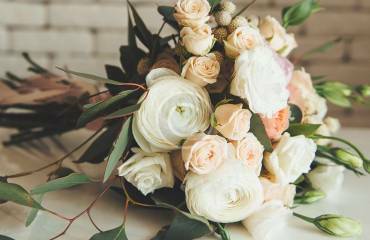 I work with many Maui Wedding Ministers, Musicians, Videographers, Florists and Hair Stylists to help make your Wedding Day Dream come true. I also offer and enjoy Family Portraits bringing out everyone’s fun personalities. It is a great experience for families to have fun together while capturing fun playful moments together to enjoy and share for a life time. From the time of your planning to come here to when you leave to go back home i want your trip to the island to be a delightful experience. Not only for your wedding ceremony but also the many fun activities to be experienced that will keep your days filled with excitement which I can also assist you with. On the day of your wedding standing on the beach waiting to hear the Hawaiian minister blow the conch shell to start the ceremony, the sound of the Hawaiian Wedding Chant to announce that “this is the place for which you have longed for”. 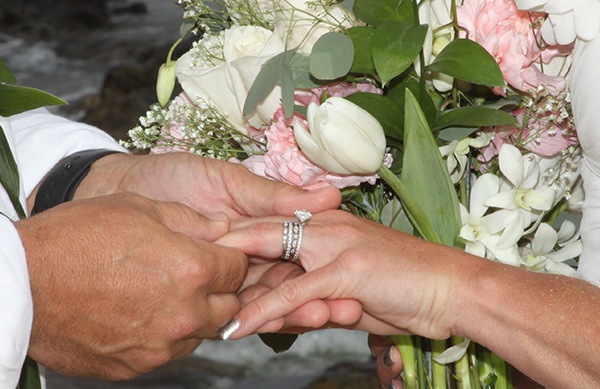 Then the exchange of leis to greet each other into the ceremony, the vows, the rings—all of it should be remembered. After the ceremony we enjoy the fun part of the wedding photography. Walking the beach, wedding pictures with your family and friends, candid exchanges with the couple, creative images and portraits. It really is one of the best days of your life and i am happy to be a part of it as your Maui wedding planner and photographer. 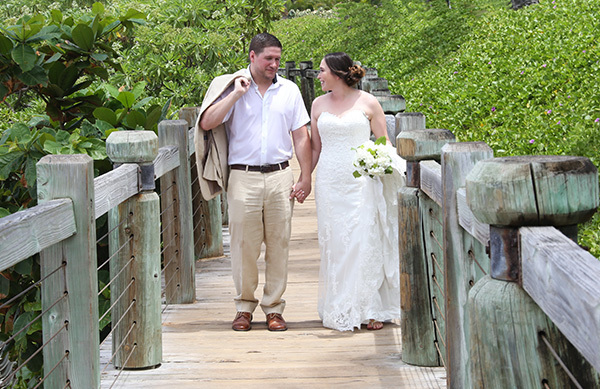 Are you looking for wedding venues, coordinators, photographers, videographers in Maui? Let Maltese Dreams make your life easier with our unique wedding planning services that encapsulate all aspects of that ‘perfect wedding’ you have been dreaming of all your life. 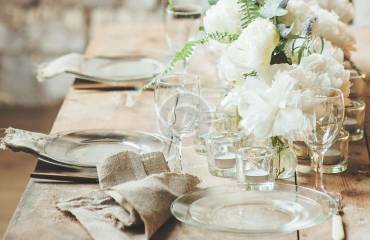 From the most stunning location to photography and coordination, we make sure your big day is one unforgettable event. Everything needs to be picture perfect and Maltese Dreams will make sure it is. Explore our affordable wedding packages too. 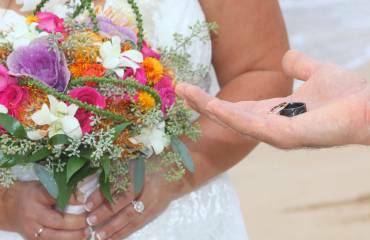 Beach weddings in Maui are the epitome of romance, love and commitment. Why not plan a wonderful wedding on the beach with Maltese Dreams? 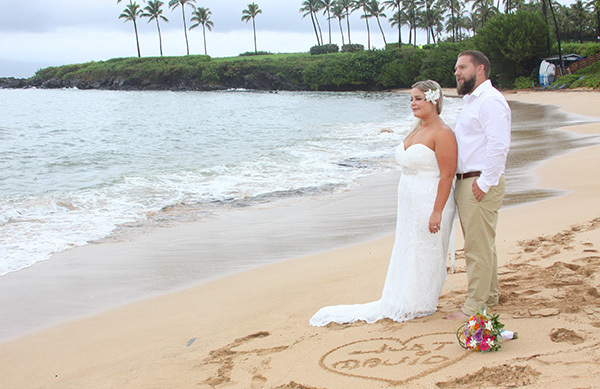 Perfect for vow renewals, Hawaii-themed beach weddings, and a destination wedding, Maltese Dreams offers complete beach wedding planning. 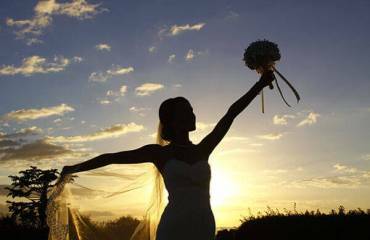 Celebrate this wonderful time in your life with our professional wedding photographers, who immortalize each moment spectacularly! 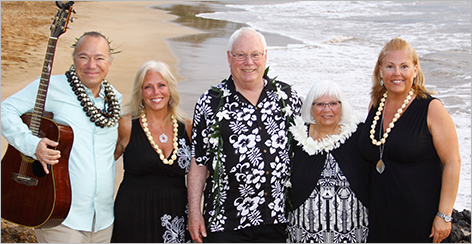 Once you see the beautiful natural landscapes that make Maui one of most incredible places to visit, you will realize that having family photos taken here will be one the best decisions you can make for your families treasured memories. JoJo did a amazing job with our Maui wedding photos, and helped with the details which is hard to do out of state. Thank you so much for making our wedding unforgettable. There aren’t words to say how thankful we are for all you did to help us out. You went above and beyond to work with us when the weather wasn’t cooperating. You are a wonderful, amazing, beautiful soul. Bucky and I adore you. Our renewal ceremony so special and you were a BIG part of that. And our pictures are amazing! Mahalo from the bottom of our hearts! Until we meet again. Hi Jojo, thank you so much for everything you have done for us. Our wedding turned out to be perfect all because of your help. My whole family was so impressed on how you did everything, especially when my favorite song was played. 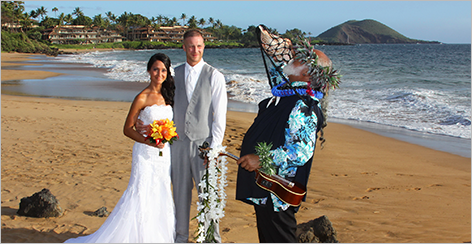 The ULTIMATE Maui wedding experience. Our favorite and most selected package.